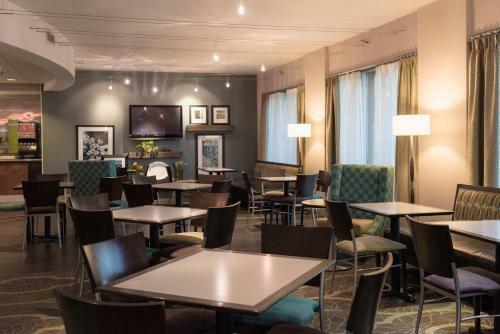 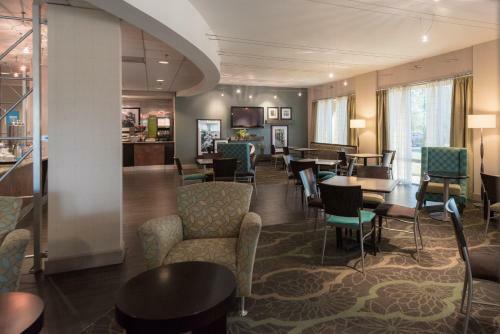 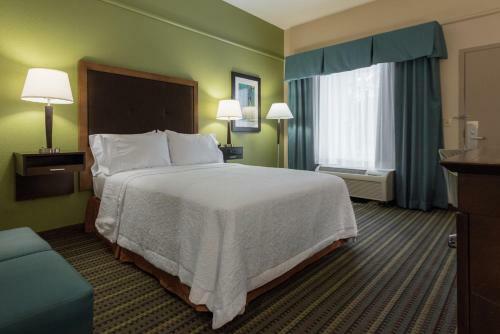 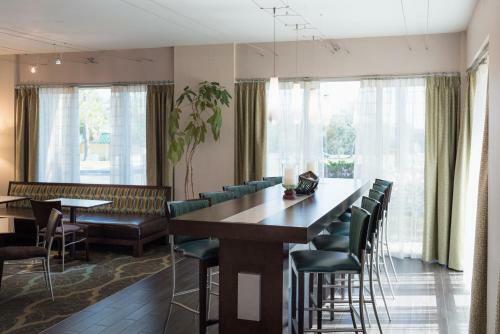 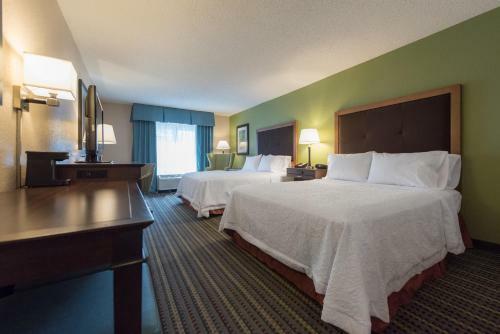 Located near the Withlacoochee Forest and within 1 km of Interstate 75, this hotel features a free daily hot breakfast and free WiFi. 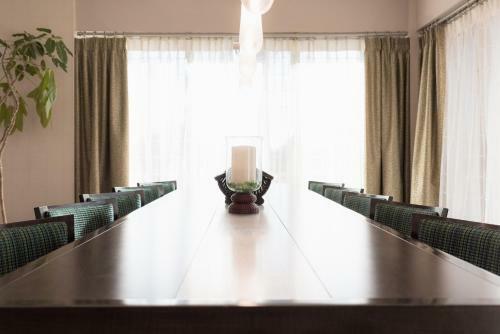 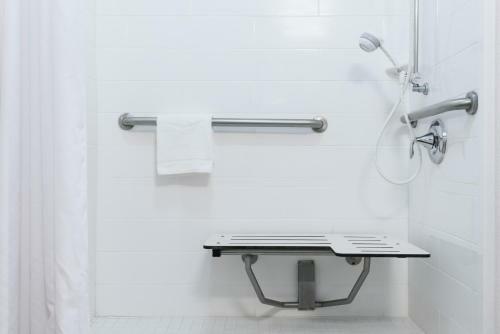 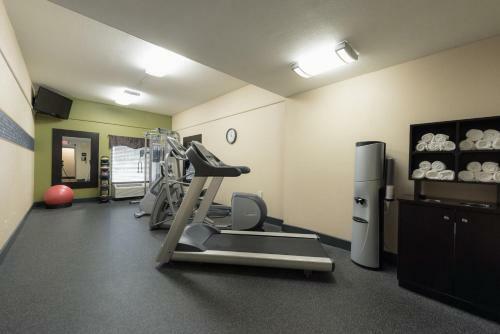 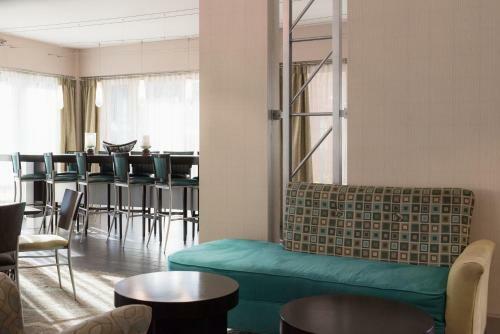 Facilities include a fitness centre and sun deck with an outdoor pool. 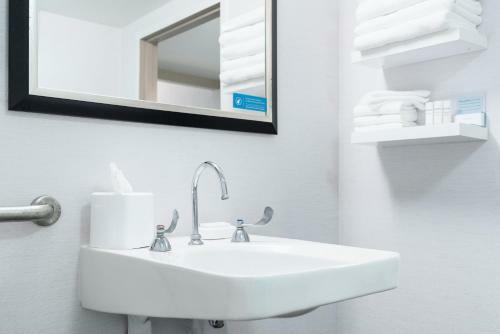 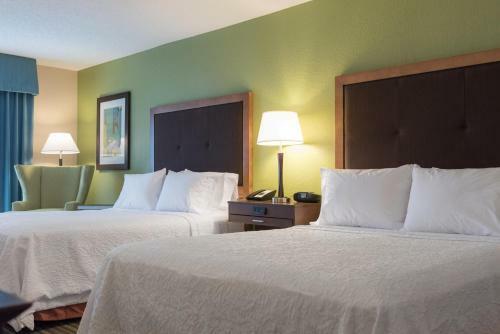 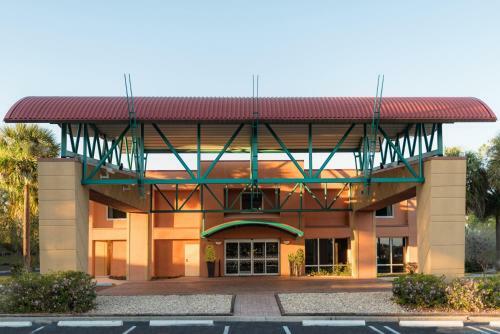 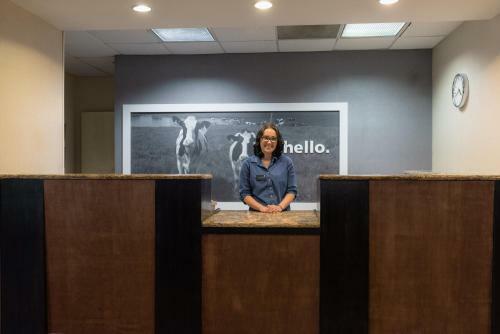 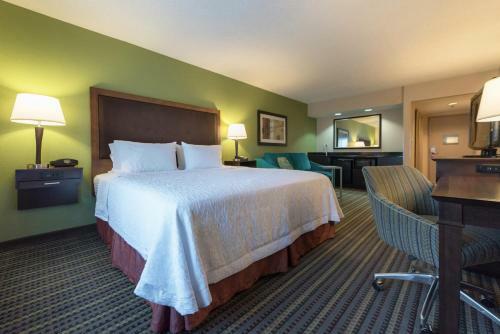 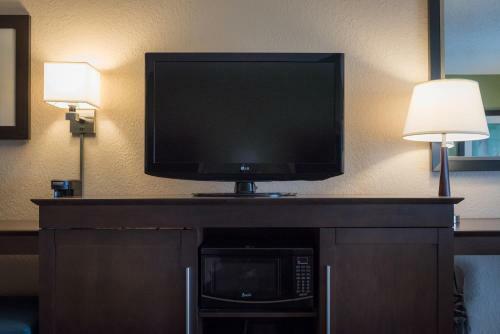 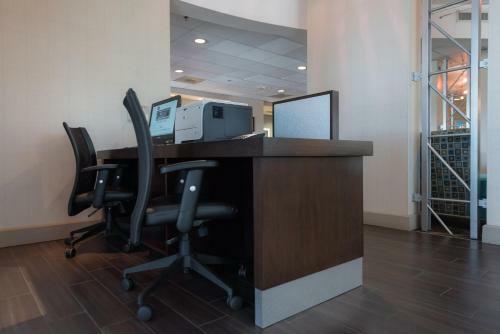 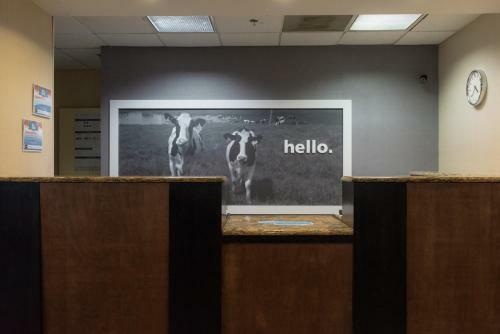 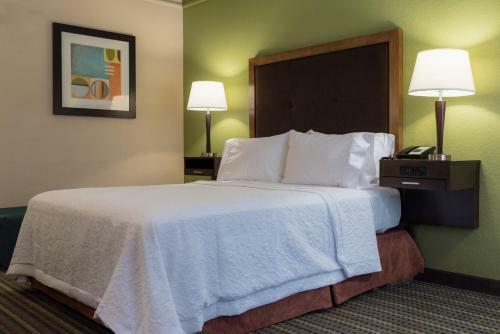 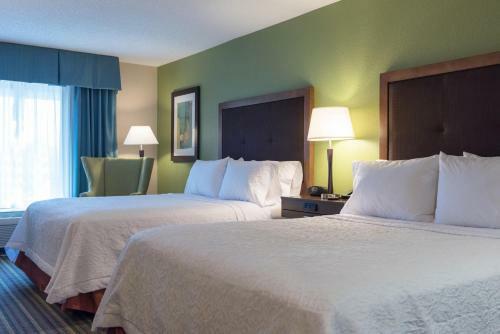 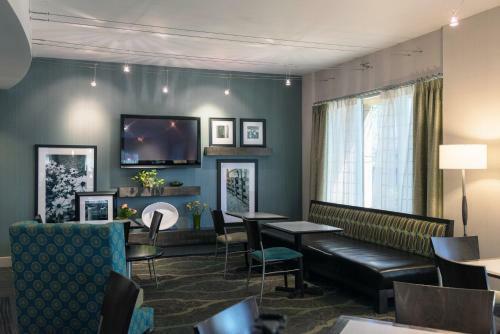 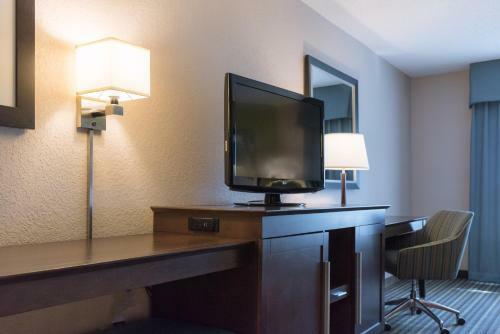 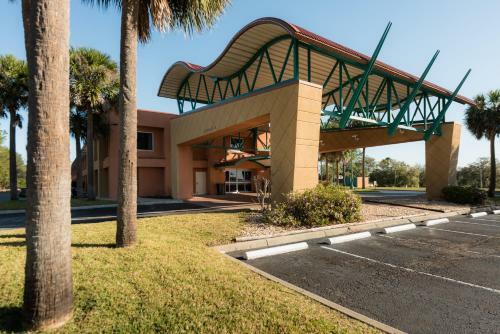 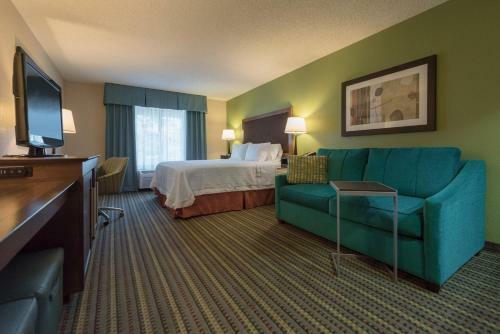 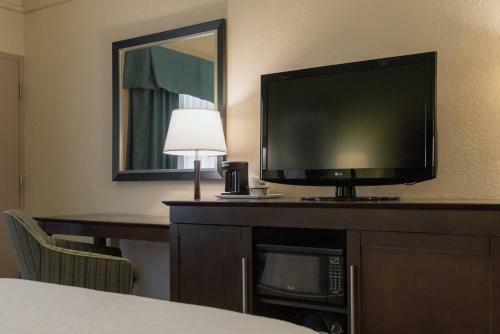 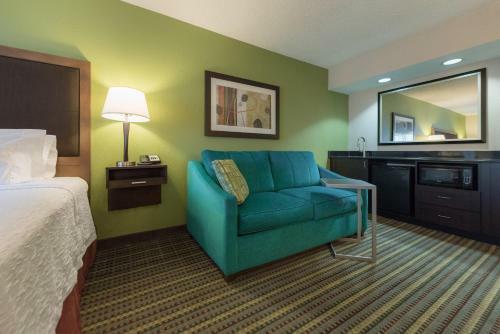 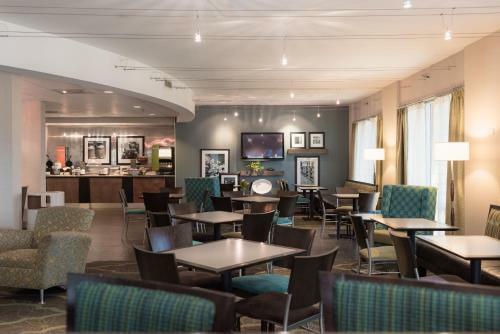 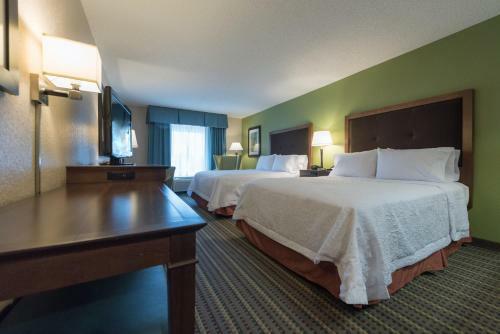 All rooms at the Hampton Inn Brooksville Dade City offer a 37-inch flat-screen cable TV with HBO®, a spacious work desk, and a seating area. 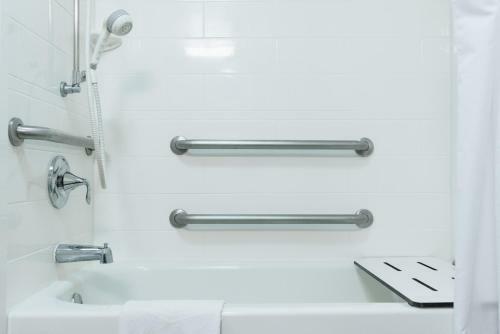 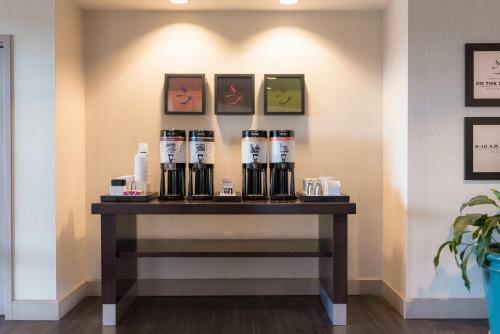 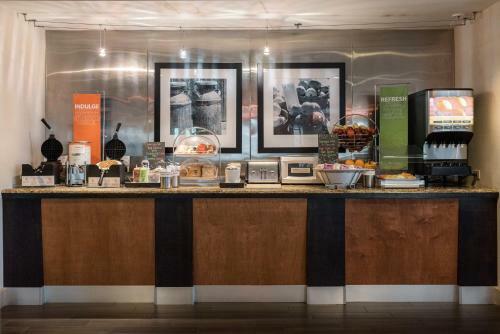 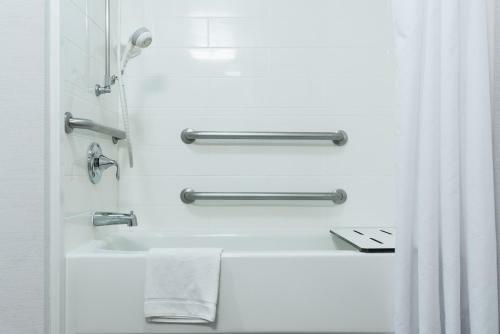 A coffee machine and bathroom with free toiletries are also provided. 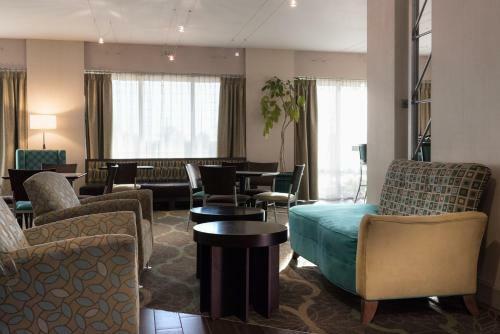 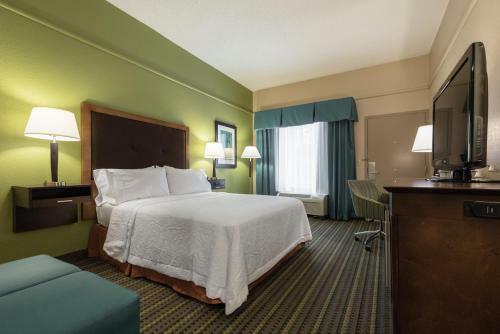 Guests of this hotel can enjoy the outdoor hot tub and use the on-site business centre. 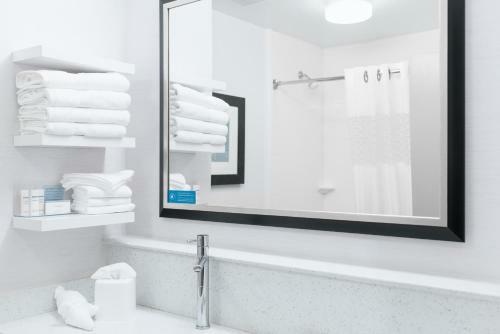 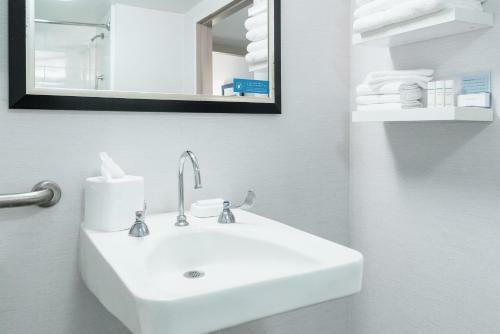 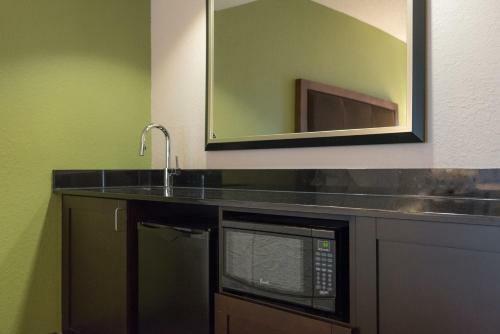 The hotel also offers guest laundry facilities. 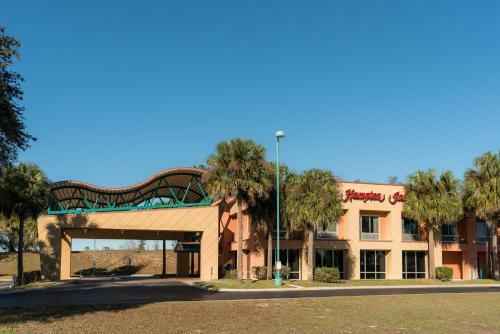 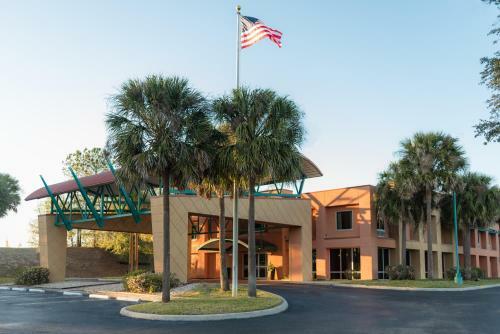 The Brooksville Hampton Inn is just 2.8 km from Sherman Hills Golf Club and 16 minutes' drive of Pioneer Florida Museum and Village. 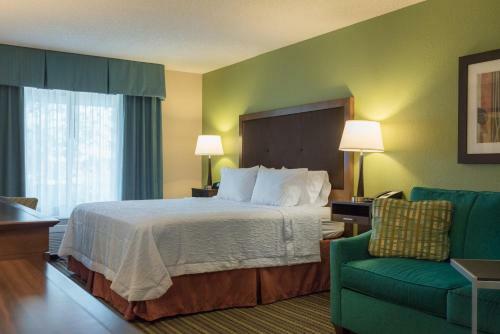 Withlacoochee Trail State Park with 75 km of recreational trails is 5 minutes' drive away. 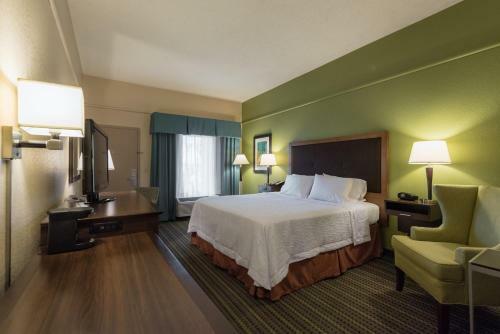 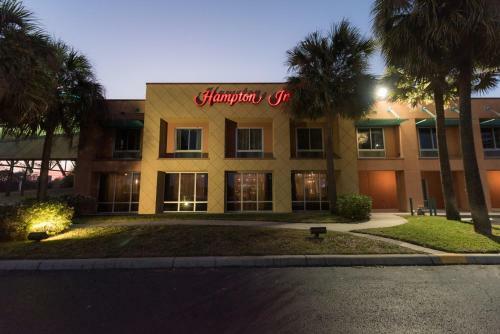 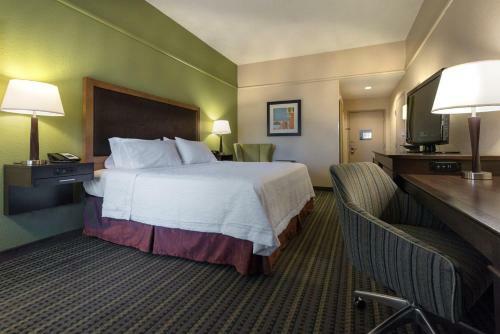 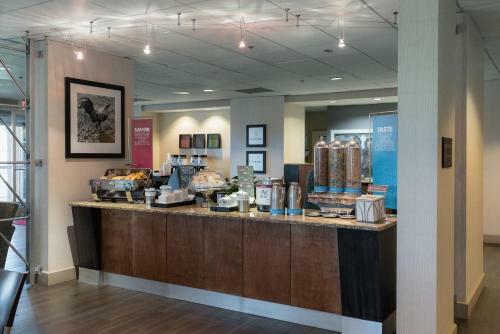 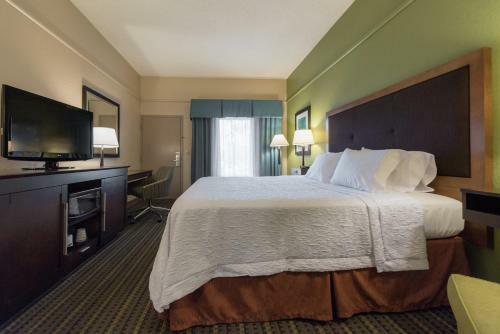 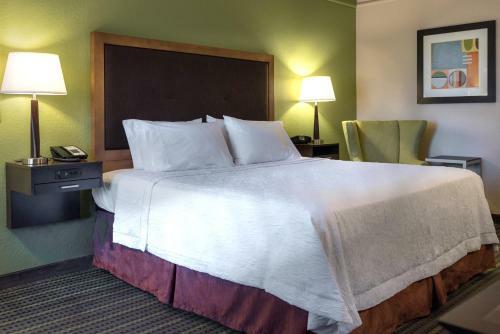 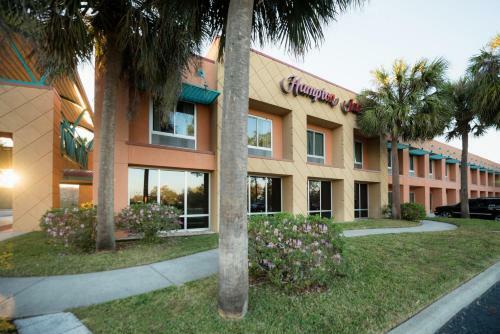 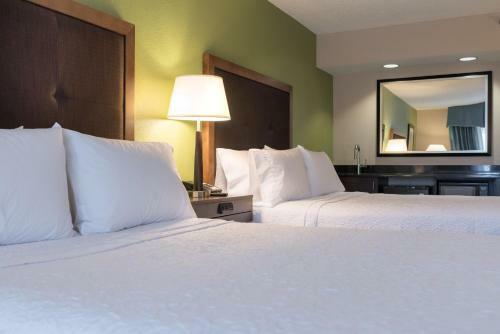 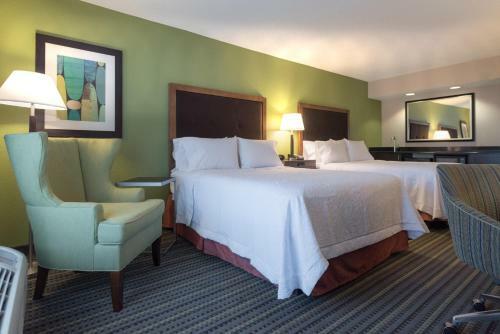 the hotel Hampton Inn Brooksville Dade City so we can give you detailed rates for the rooms in the desired period.